Starting a Facebook Group is easy. Just a few clicks, a clever name, and some descriptive information will make it official. Running a successful and active group that continues to grow without losing steam can be a challenge. Planning, creativity, and care can turn this community into one of your brand’s biggest assets. These real strategies to grow your Facebook Group will guide you on your way. Depending on the type of privacy you choose, it may be necessary to approve members to your group. Unfortunately, trolls and spammers are a troublesome issue for many Facebook Groups. So vet each addition by checking for signs that the potential member is a legitimate Facebook user. They should have things like a profile picture, unique cover photo, some demographic information, and friends. 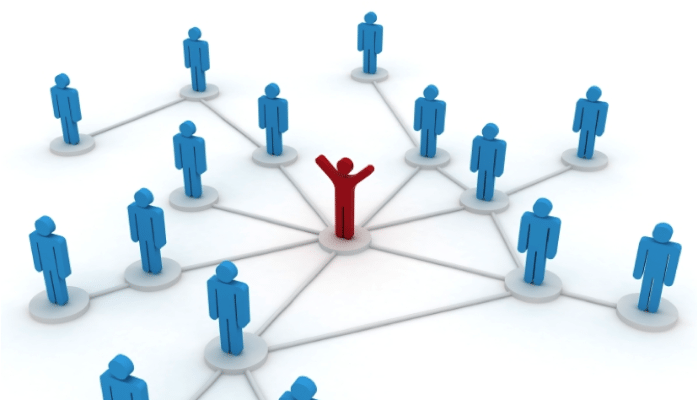 When recruiting for your group, avoid the temptation to automatically add people or to solicit folks from other groups. Both of these are considered rude and annoying. You can promote on your personal or business page. Write about your new group on your blog or add a graphic to your opt-in page. Nothing is worse than a boring or inactive group. Be sure you make the time to regularly monitor and moderate the activity there. Members will expect the group leader to respond and engage within a reasonable amount of time. In addition, you may be surprised how quickly spammers or instigators can creep into your group if left unchecked. Being regularly active in your own group is also just plain fun, and it helps to ensure engagement doesn’t languish. Before becoming a Facebook Group administrator, you should join some groups as a member. Perhaps you already have. If not, join a couple groups related to hobbies or subjects that interest you. Getting involved as a member can give you a great deal of insight. You’ll see how different groups are run, get content ideas and discover what it’s like to be a participant. You can then use that knowledge as guidance when creating your own group. Posting questions to your group members is a proven way to get members to engage. People usually like to share their opinions. However, resist the temptation to ask general questions simply to get people talking. While this may prompt great conversation, it will likely stray from the purpose of your forum. Try to pose questions that are relevant to your topic and ones that can provide valuable information about their needs. Games are fun, and lots of people find the chance to win a prize irresistible. So why not post some sort of game or contest in your group to get fans involved? Be creative and purposeful. It’s always best if your activity can get members interacting with each other or at least with the group administrator. This helps to create a sense of belonging to the group. A game task that inspires folks to share with their followers is also good, as it can get the word out about your brand. For instance, photo contests featuring users with one of your products could lead to them sharing their picture on their own page. It’s true that you want to avoid spamming your members and avoid making the group one big sales pitch. That doesn’t mean you can’t promote yourself or your business. The purpose of your group likely was to improve some aspect of marketing or sales. Feel free to post promotional content, especially if it is something that will be useful to our members. People love bargains. Be sure to let them know of upcoming sales, and offer promotional codes on occasion to your loyal Facebook Group members. Share your webinar or eBook promotion. People joined your group to learn something or to gain what you have to offer, so give it to them. These are some suggested strategies to inspire and guide you along the way toward creating your own Facebook Group. The potential of your group is boundless. Enjoy the experience.